﻿I had to share this video with you all. If you’ve ever seen Gary Vaynerchuk speak then you already know how direct and raw he can be. For many his messages resonate deeply. I myself just love the simplicity and “in your face” approach he takes. And this video is one of my absolute most relatable favorites. Enjoy! There’s no place like home, especially when you have a furry friend waiting for you on the other side of the door. Here’s a look at our newest commercial which will debut on the Academy Awards tonight! 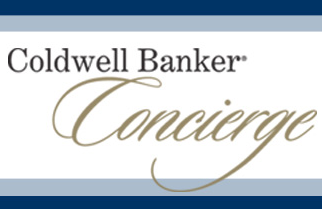 And what a great cause Coldwell Banker has taken on to save 20,000 dogs! 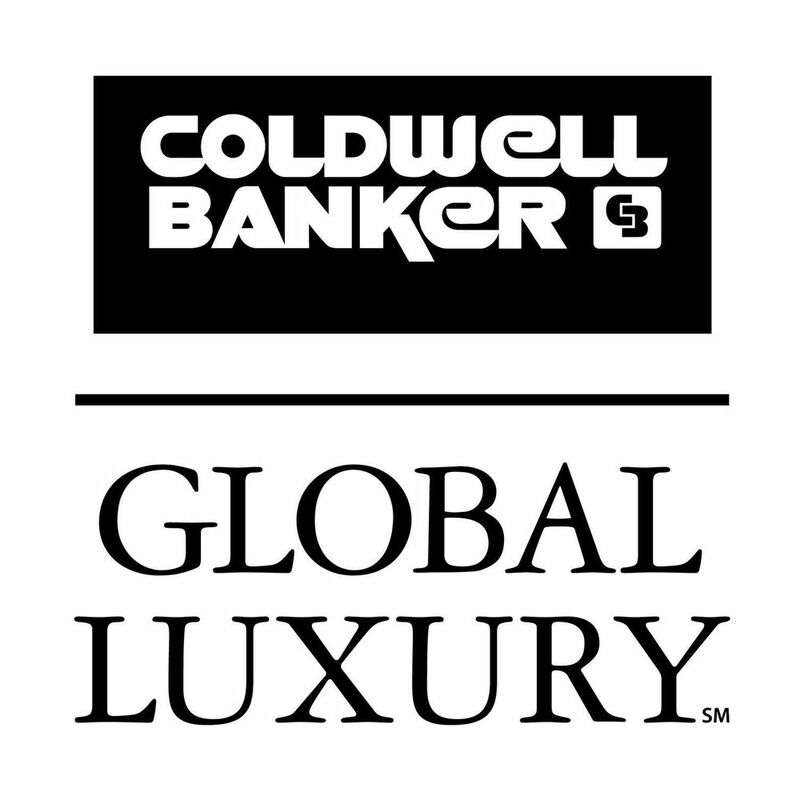 Visit www.ColdwellBanker.com/dogs for more information in this great initiative. Don’t miss the blooper reel! This is hilarious behind the scenes footage!